The Whole Child Pediatrics, P.S.C. We have outstanding pediatricians and support staff who work as a team to provide exceptional care for your child. Well Child Care is very important in keeping children healthy and preventing serious illnesses by administering immunizations. Read what our patients are saying about The Whole Child Pediatrics! We offer 24/7 availability to our patients for emergency situations. Visit this page to learn more about emergency situations. 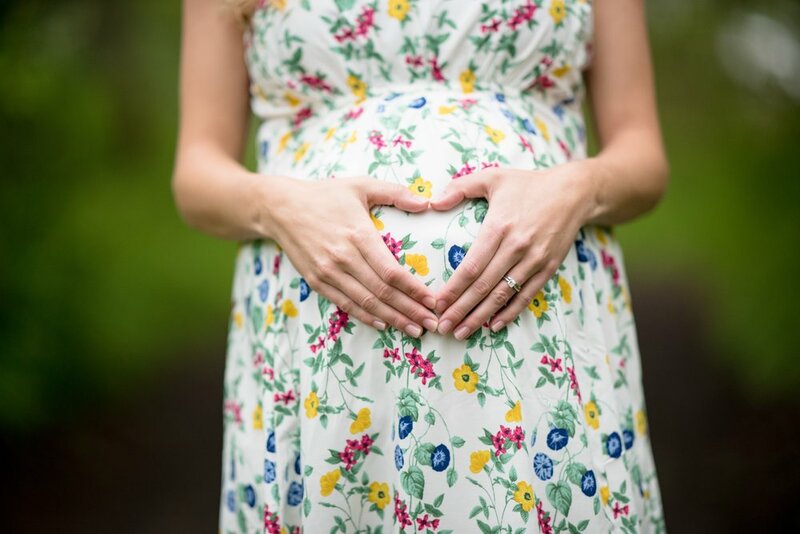 We offer free prenatal consultations! Click here to learn more. We are highly trained in diagnosing Attention Deficit Hyperactivity Disorder. Read our blog post on the signs and symptoms. We treat many children with Autism Spectrum Disorder. Learn more about the symptoms of Autism in children. Read our blog post about symptoms and treatment for depression in teens. Attention Deficit/Hyperactivity Disorder is one of the most common neuro-psychiatric disorders in children and adolescents. The Whole Child Pediatrics is highly trained and experienced in diagnosing ADD and ADHD. Autism spectrum disorder is a brain disorder that impairs a person's behavior and ability to communicate and interact with others. The condition can be mild to severe in how it presents in patients. Why should you immunize your child? 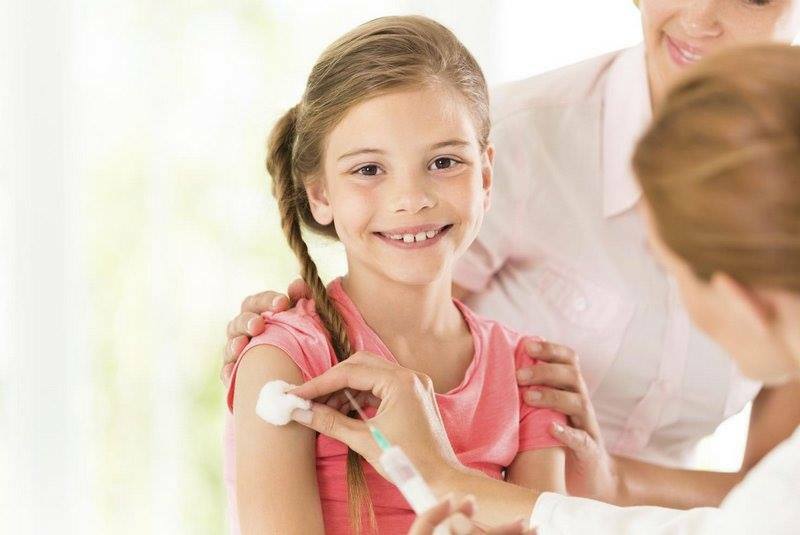 At The Whole Child Pediatrics we firmly believe that vaccines are effective, safe, and do not cause any developmental disorders. Learn more in our blog post. The Whole Child Pediatrics offers asthma management and treatment. Learn about what asthma is, what triggers asthma, and how we treat and diagnose it. Depression used to carry a stigma and people who suffered from it kept it a secret. Now it’s not so taboo many famous celebrities revealing they have depression and the struggle to stay mentally healthy.